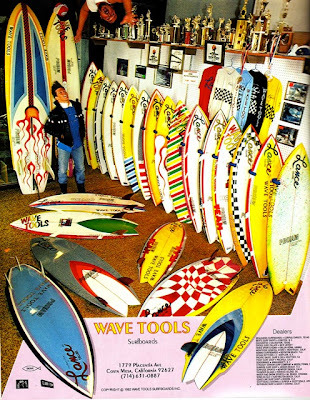 "Enough Wave Tools already!" my friend wrote to me. Well not quite, not till I share with you my early 80's Lance Collins rounded pin tail single fin. 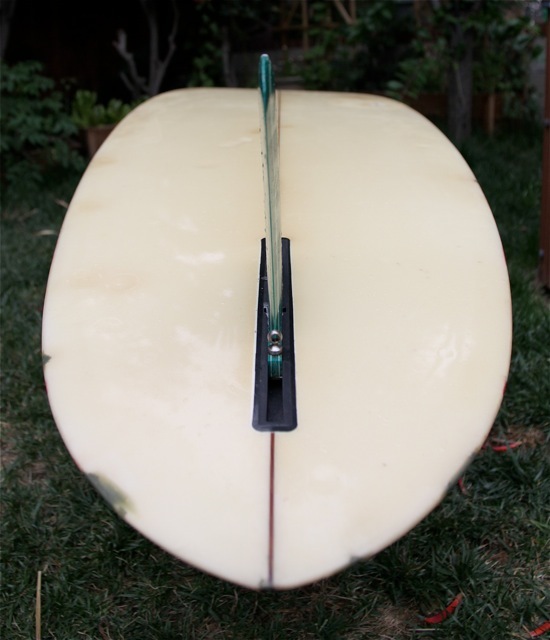 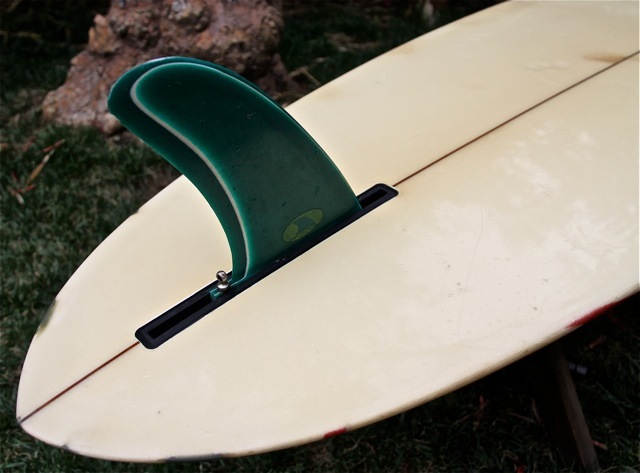 John wrote- 'Hi- i was just looking at your site and the wave tools single fin. 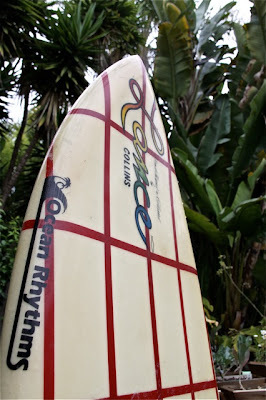 Ocean rhythms was a short lived surf shop in babylon, New York @1982-1984?? 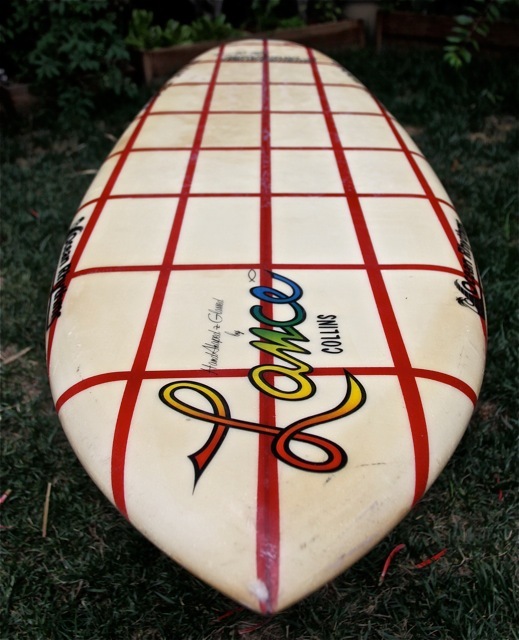 I bought my first board G&S zapper with 6 channells there.owners name was harold mcambridge and last i heard moved to san diego area 20 yrs ago.Very cool board sure would love to have one of the old wave tools with some checkers!! Ocean Rhythms was a surf shop in Babylon NY. 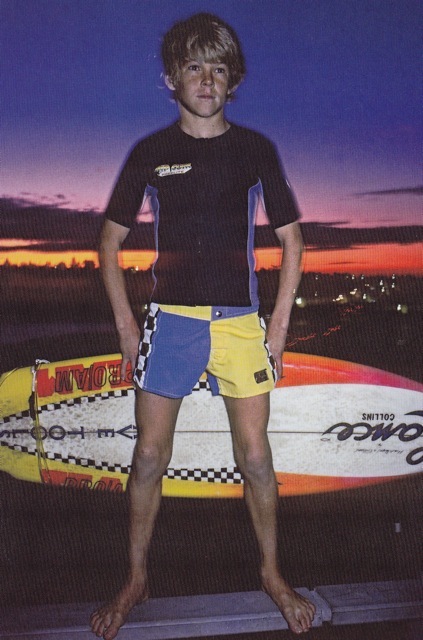 I think just about all Wave Tools boards made for him had the logo glassed on. 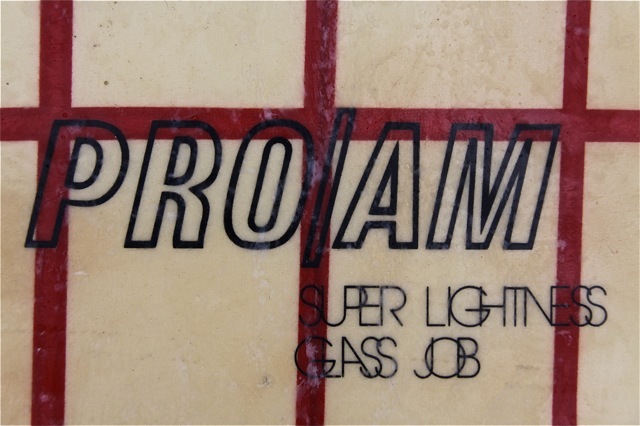 All surfboard logos were under the glass and still are to this day. 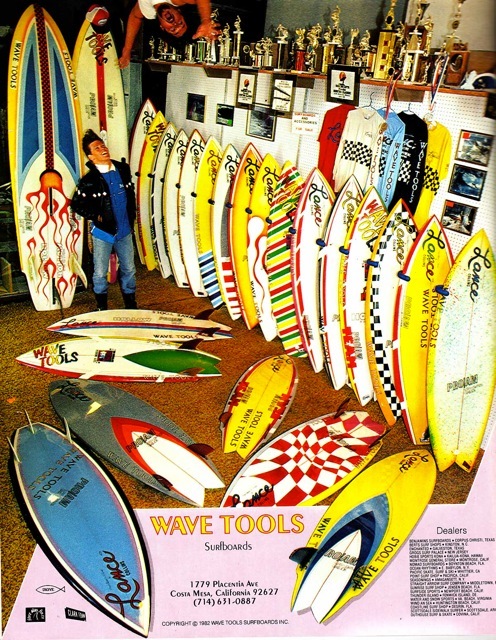 Wave Tools is now 48 years old, Lance still shapes them. Nice board. 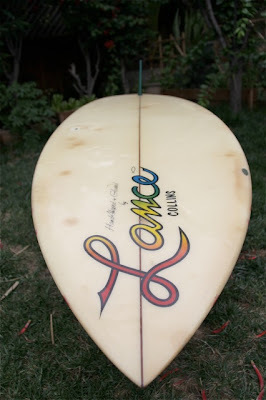 Fantastic shaping by Lance. 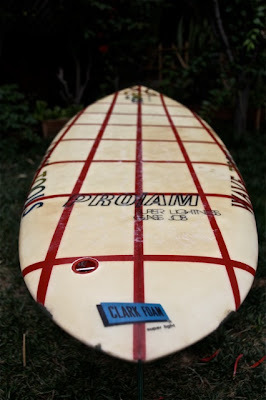 Great for large waves..I have an older Lance Collins Long Board...Never lets me down!